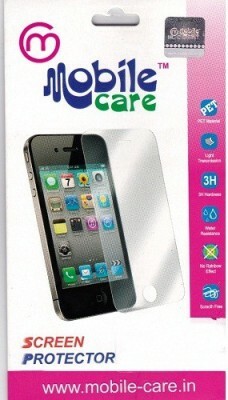 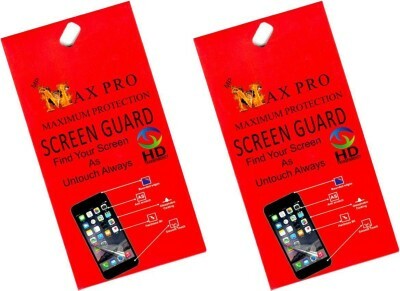 Max Pro Clear- Screen Guard ProtectionThis Quick And Easy To Install. 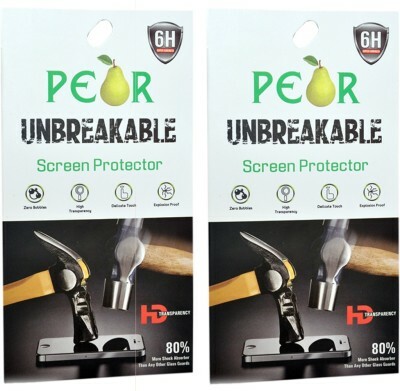 It Has An Anti-Dust Protection Which Surrounds The Screen To Prevent Dust As Well As Reducing Uv Sun Light Caused By Reflected Light, Protecting Your Eyes And Screen. 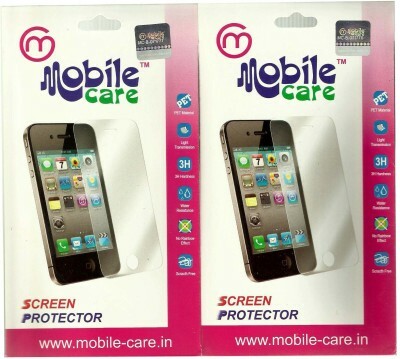 It Helps To Prevent Your Screen From Scrapes And Scratches, And Helps To Improve Handwriting Recognition For An Easier Use. 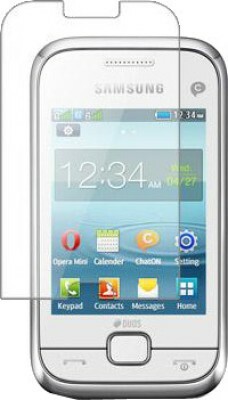 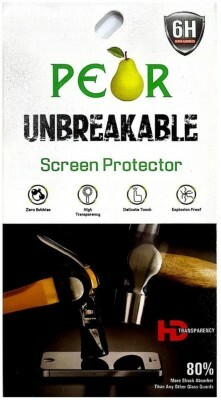 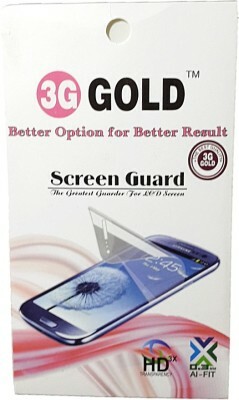 The Non-Adhesive Back Will Not Leave Sticky Residue Which Can Ruin Your Screen When The Product Is Removed.Use The Cleaning Cloth To Clean The Screen Before And After Applying Protector Provided Inside The Packet.Features:1) 99% Transparent: Unmatched Clarity2) 99% Uv Protection: Reduces Eye Strain Caused By The Lcd Screen3) Transmits Original Colours.4) Scratch Resistant Coating5) Ultra Smooth Surface: Enhance The Experience And Utilization Of Touch Screen And Stylus Features6) Silicone Adhesive Coating: No Glue Residue When Removed7) Increase Life Of Mobile By Protecting Screen From Dust And Scratches.